After going three days without a vehicle recall we now return you to your regularly scheduled programing – er, recall notice. 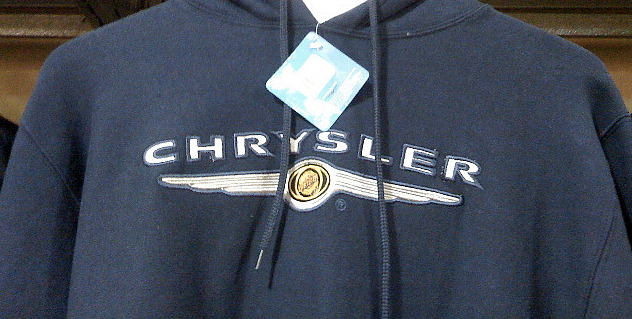 Chrysler announced today that it would voluntarily call back nearly 350,000 vehicles for ignition switch issues. Reuters reports that the manufacturer is recalling 349,442 model year 2008 Dodge Chargers, Magnums, Chrysler 300s, and Jeep Commanders and Grand Cherokees because the ignition keys can become stuck or inadvertently move. According to a statement from Chrysler, the company found the ignition keys on certain vehicles may not fully return to the “ON” position after rotation to the “START” position during engine-startup. Instead, the key can become stuck between the two position. If that occurs, the windshield defroster and wiper function may be lost. Airbag function would not be affected in this situation. However, Chrysler say in a less probable instance the ignition key may inadvertently move to the “ACCESSORY” or “OFF” position after starting the vehicle. In this case, the vehicle may suffer reduced breaking power and a loss of engine power, power steering, and one or more of the vehicle’s safety features including front air bags. Officials with Chrysler say they are unaware of any injuries related to the issues, but that one minor accident may be related. Owners of affected vehicles will be notified and dealers will repair the issue. In the meantime, Chrysler urges owners to confirm their ignition keys are set in the “ON” position after starting their vehicles. And as an extra precaution, owners are advised to detach their ignition keys from key rings and other keys. Just three days ago, Chrysler announced the recall of 230,760 Jeeps and Durangos for an issue in which the vehicle’s fuel pump relay could fail, leading the vehicle to turn off or simply not start.